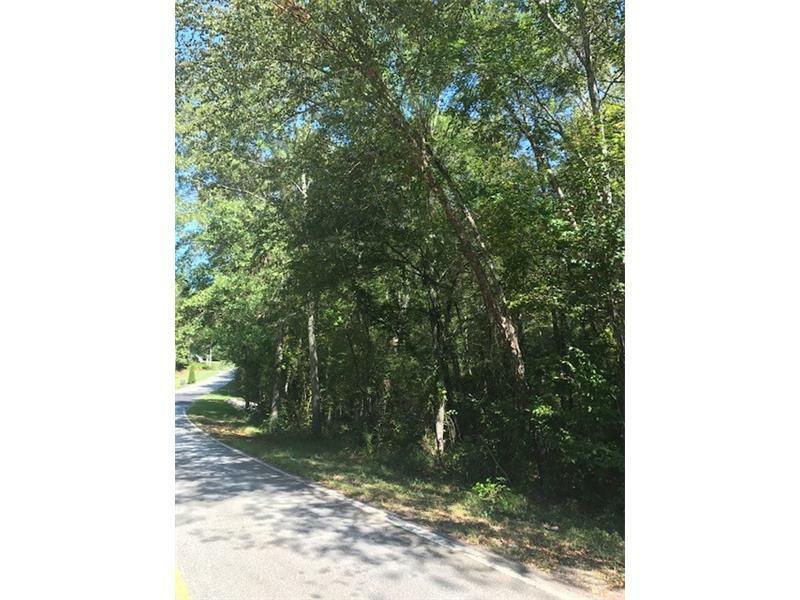 5.09 Acres with LOADS of potential for building a dream home! 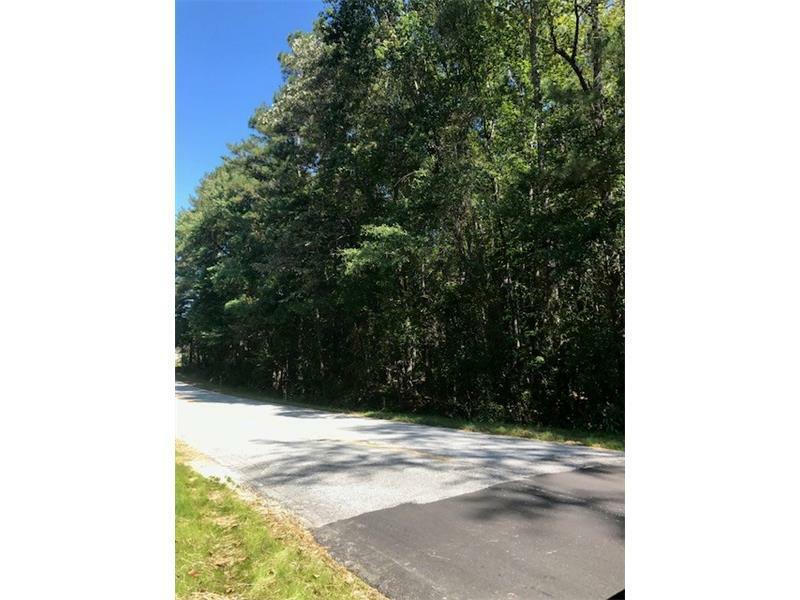 Great lot with scenic views close to the city. 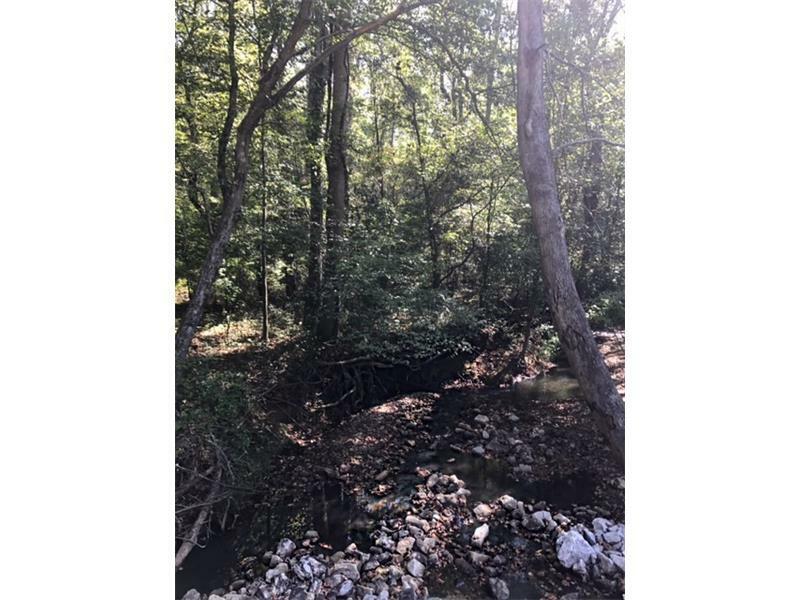 Lick Log Creek crosses through the property.